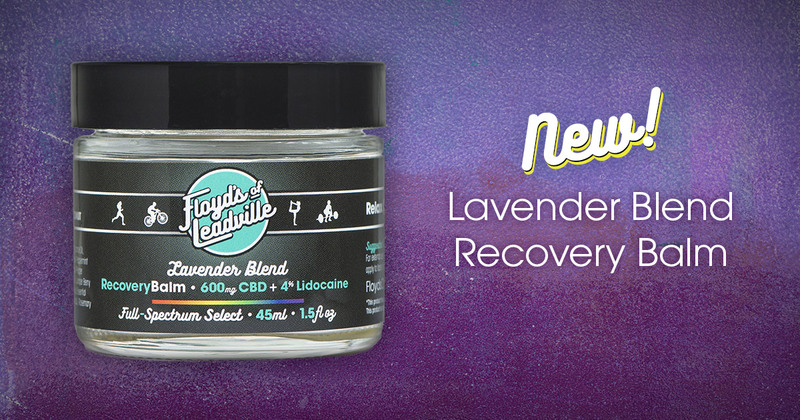 Lavender Blend, the newest member in Floyd’s family of topical CBD balms, is now available. Combining the healing properties of CBD, Lavender and Lidocaine, the Lavender Blend is applied topically to quickly relieve muscles and joint pain. Lavender’s soothing aroma has been linked to a variety of anti-anxiety and pain relief benefits. But we can definitively say that after applying the new lavender blend you’ll not only feel better but smell like you just took a spring stroll through a field of fresh flowers. 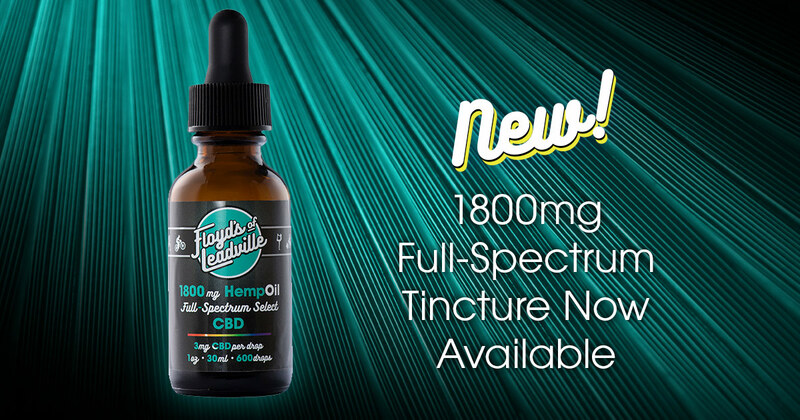 In addition to 600mg of Full Spectrum CBD, the new lavender formulation also contains 4% Lidocaine. A local anesthetic, Lidocaine’s fast-acting numbing properties help to reduce pain and inflammation to promote healing. Classified by the World Health Organization as an “Essential Medicine” Lidocaine is one of the safest known pain management solutions. in the body’s natural moisture, aiding in the repair of rough, dry or chapped skin, and reducing joint stiffness. Also, Colorado bees are super chill. Add it all up and you have a powerful transdermal solution for relief of sore muscles and joints, and you’ll smell nice, which is just plain nice.